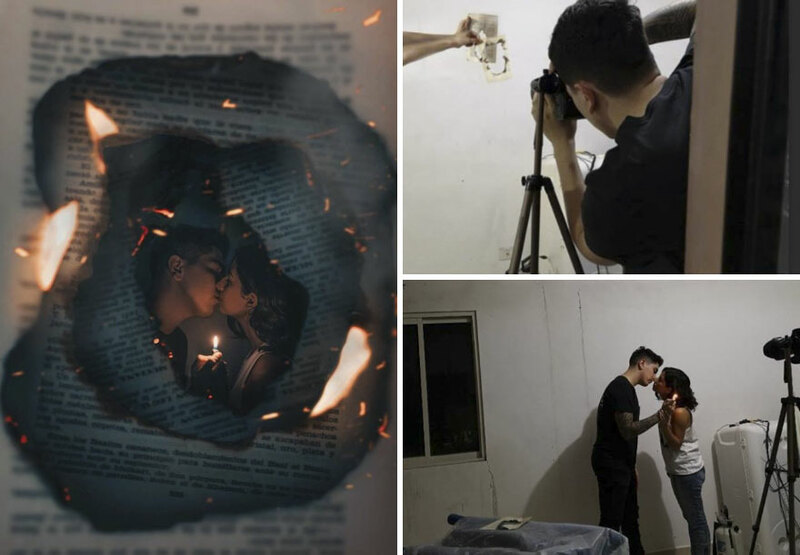 These days’ social media is flooded with wonderful cinematic photos but every photo has a story and efforts that are put together for clicking it. 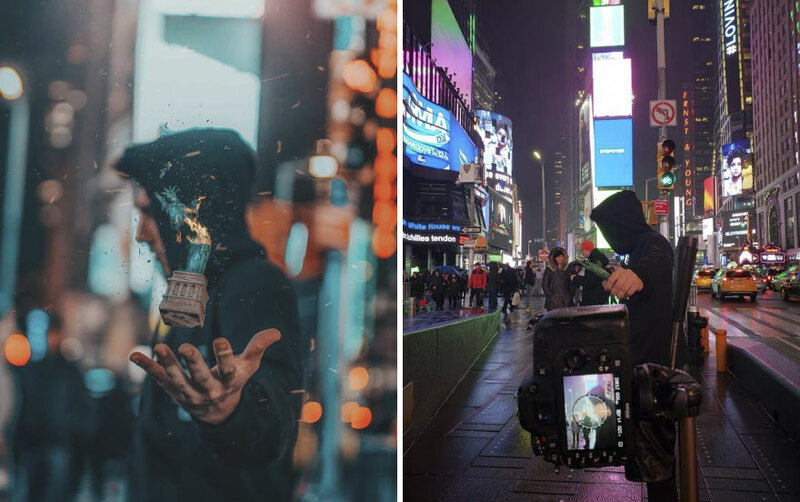 This photographer reveals it all on his Instagram account. 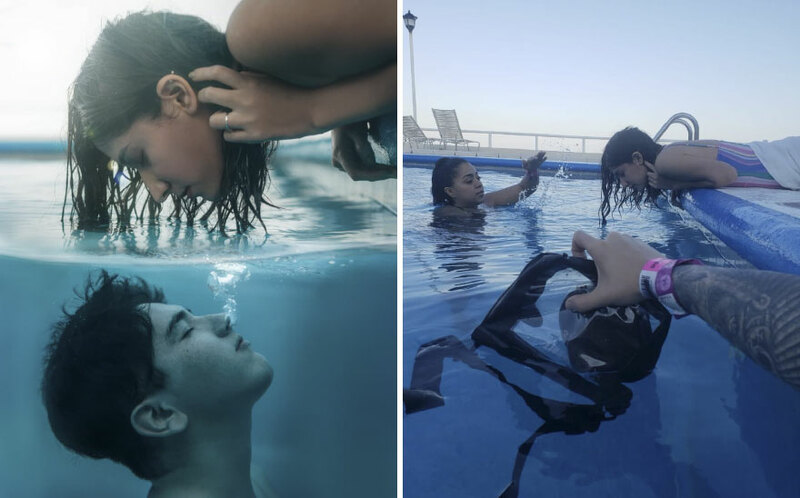 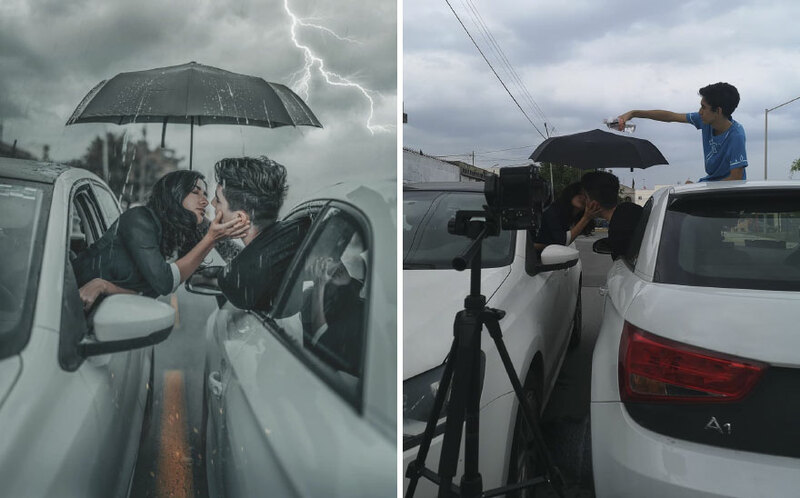 A Mexican photographer Omah, has gained over 100k followers because the truth that he reveals with his photos is motivating. 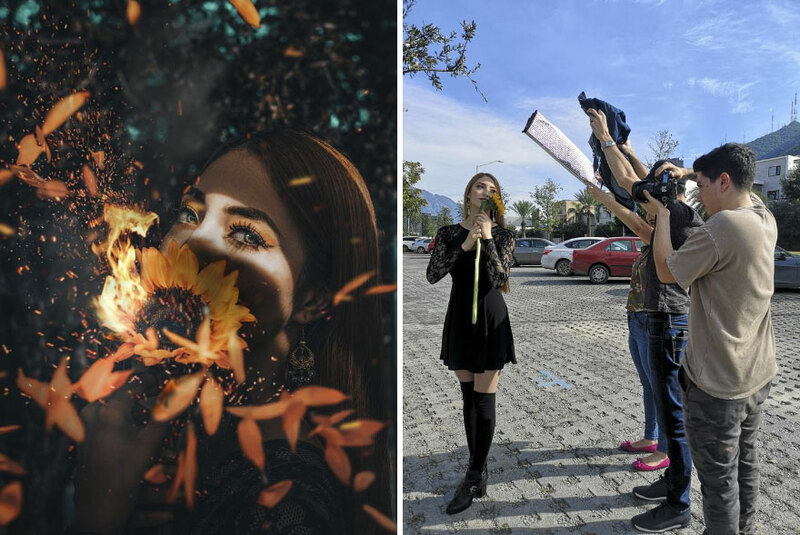 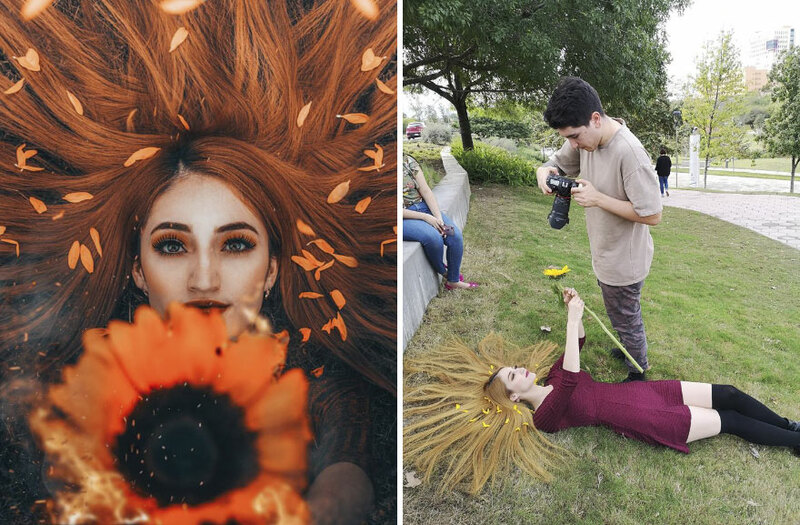 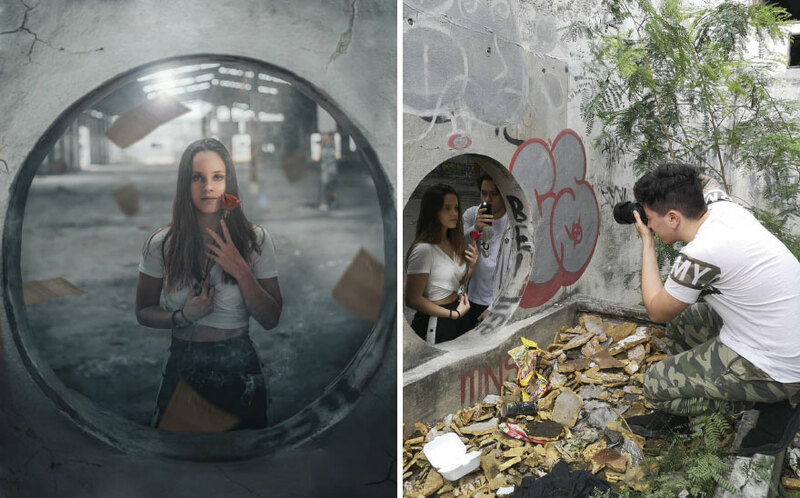 His photos show a lot of creativity and a little bit of Photoshop magic.